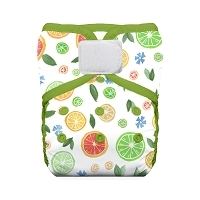 Home > Let's Diaper! 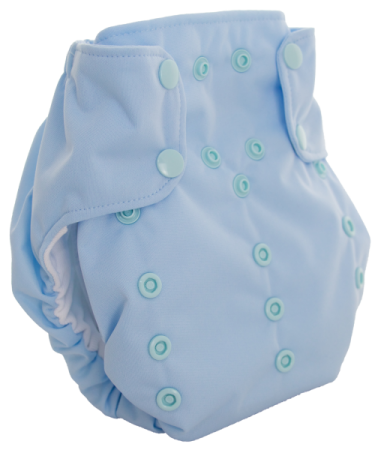 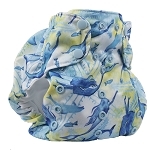 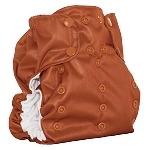 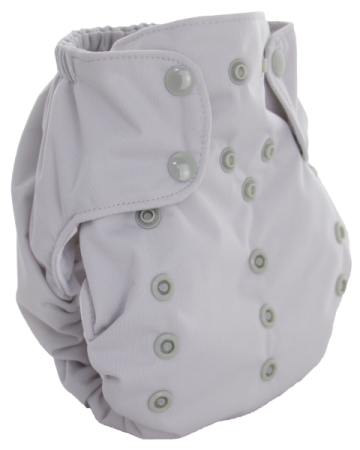 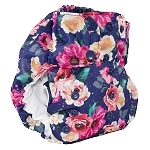 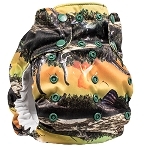 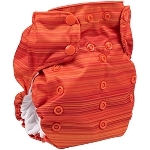 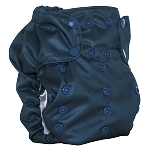 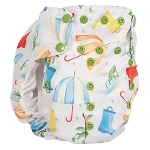 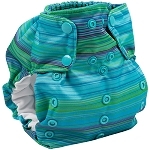 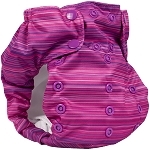 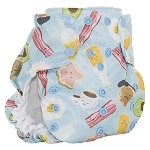 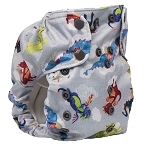 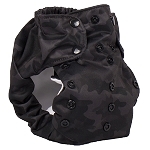 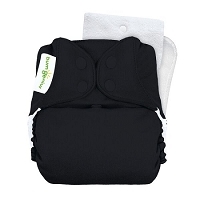 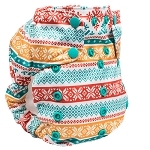 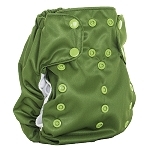 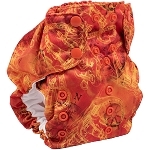 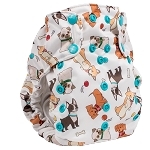 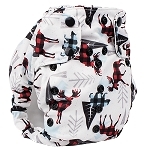 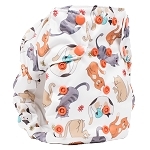 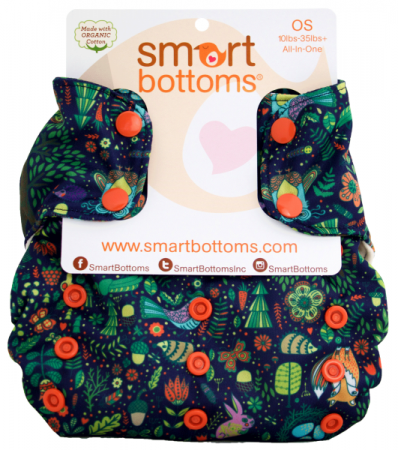 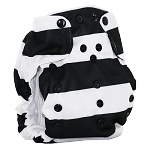 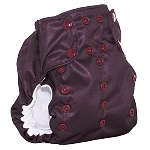 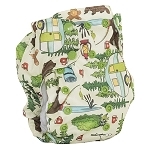 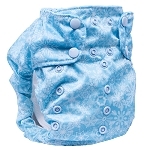 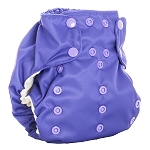 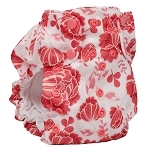 > Pocket Diapers > Smart Bottoms One Size All-in-One Dream Diaper 2.0 - NEW AND IMPROVED! 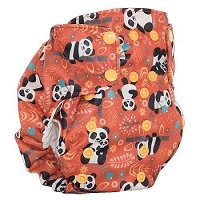 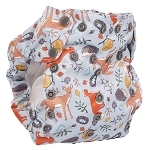 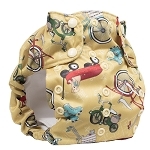 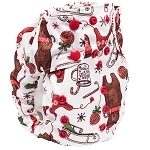 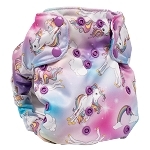 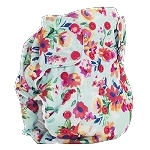 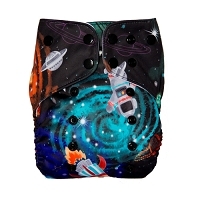 This is the new and improved Dream Diaper 2.0! 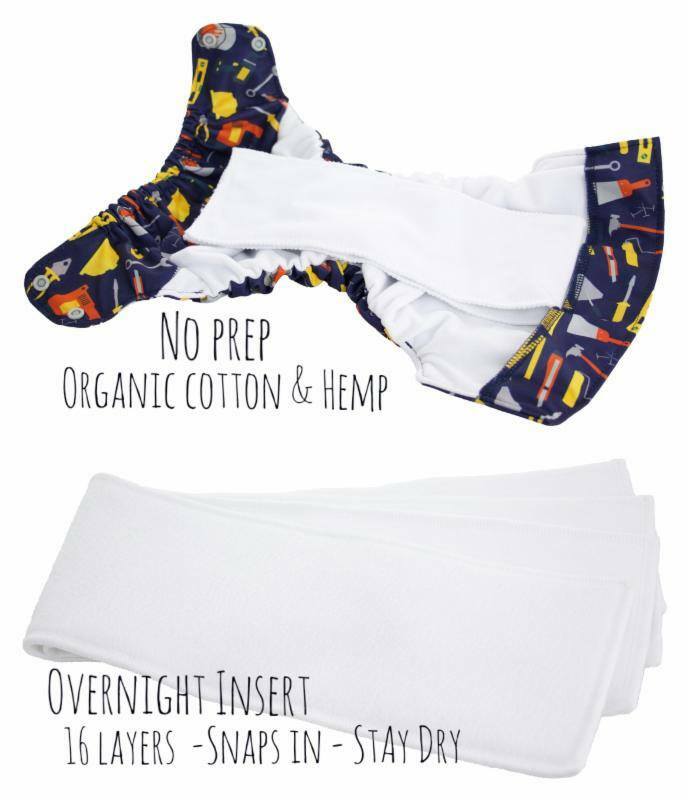 Finally, a natural fiber AIO that's ready to go after only one wash!